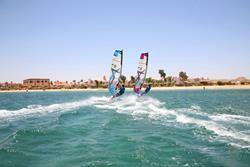 2 for 1 Offer and Discount Rental Book your holiday and windsurf rental and get your 2nd rental for FREE ! 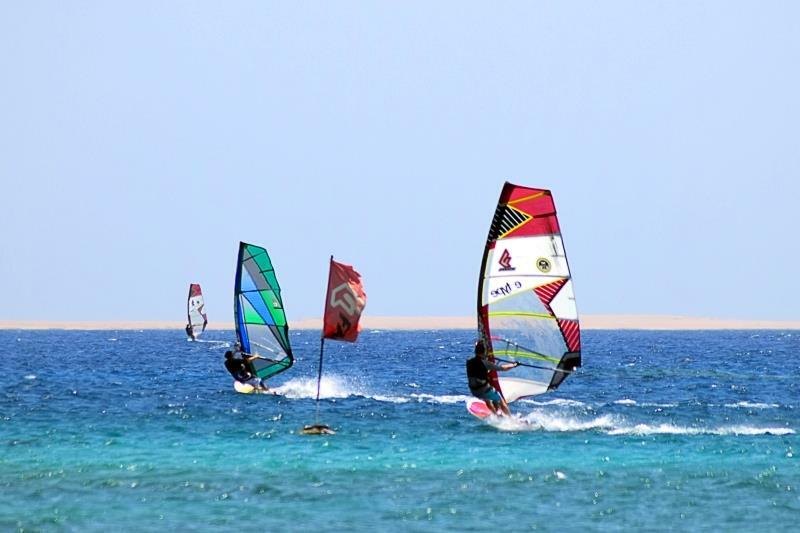 Book 1 windsurf rental board and get the 2nd free for your partner or buddy on holiday bookings with this great offer to the Windsurf centre in Marsa Alam, Red Sea. Pay one and get one free - so each person gets 1 board! When booking same rental period. Travel Dates: 01 December 2018 to 28 February 2019. 1 week rental WAS £200 NOW £150 ! 2 weeks rental WAS £325 NOW £257 ! Travel Dates: 01 December 2018 to 28 February 2019. *Please Note: Above 2 for 1 and Special Rental Rates offers are not combinable. 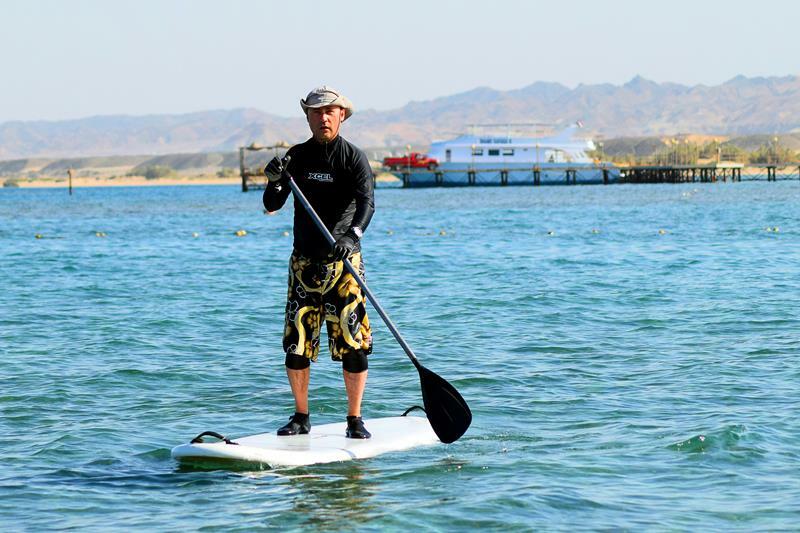 Flat water and some easy swell conditions off shore, Marsa Alam offers a excellent hotel with dedicated windsurf centre in the grounds of the hotel. 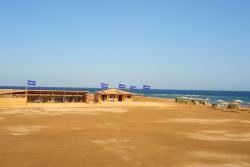 It's quiet - not crowded and you'll have practically have the place to yourself. For non windsurfers there's a great beach, pool and PADI scuba diving centre offering snorkelling and scuba diving courses. 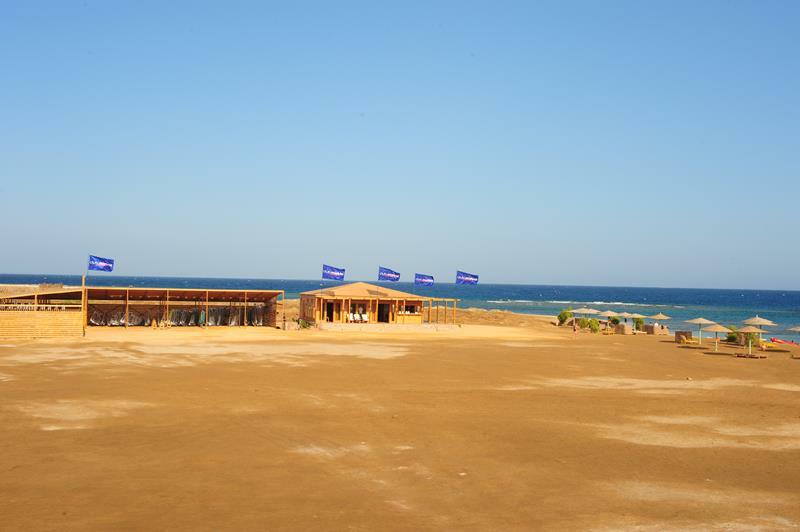 Located on a private sandy beach in Marsa Alam, in the Wadi Gimal National Park, the Shams Alam Beach Resort offers 160 spacious, air conditioned rooms, in two storey buildings, with pretty gardens, a swimming pool and a private sandy beach. 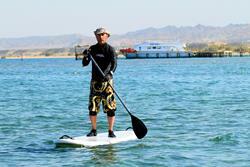 All a few minute walk from the on-site windsurf centre with stand up paddle boarding and scuba diving centre. Uncrowded, superb flat water sailing area. 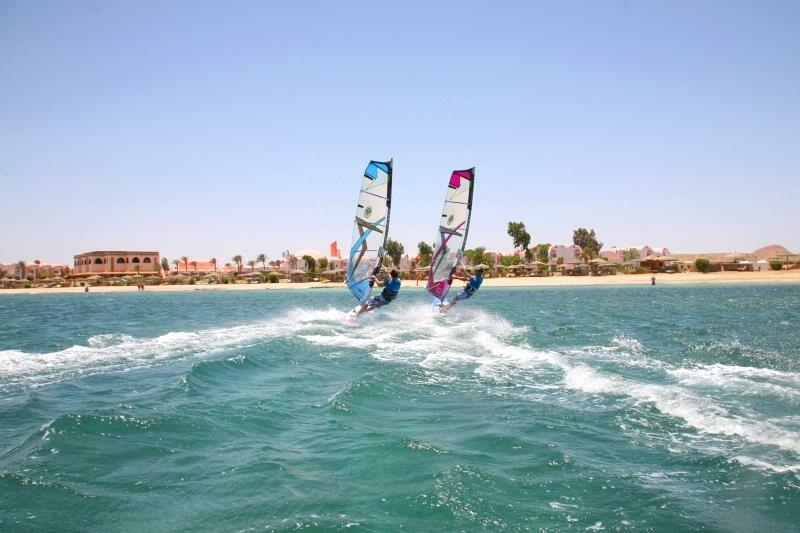 *Book 1 windsurf board rental and - 2nd person's windsurf rental for FREE! *Terms Apply: Booking must include hotel accommodation and transfer package for 2 person and rental for one person. Bookings must be *within travel periods 01 July to 31 August 2018, 01-31 December 2018 and 01-28 February 2019 to qualify. Flight inclusive packages available from £699pp.